Hey Hey Hey, people. After a preemption, the crew is back! 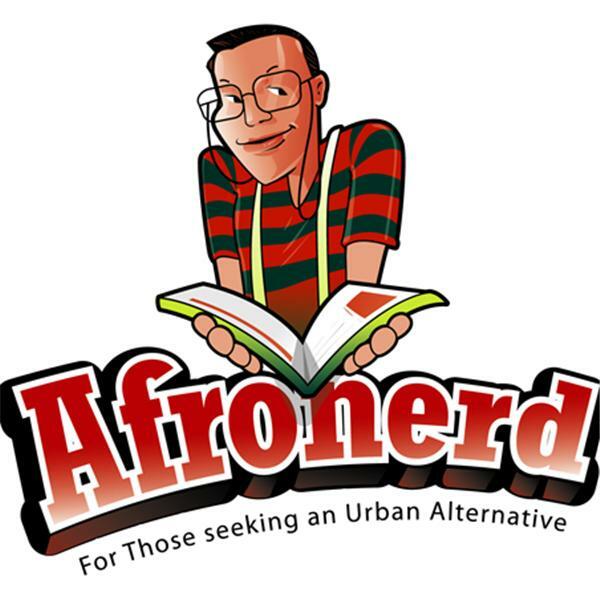 Pull up a seat and listen to the latest installment of Afronerd Radio's Mid Week in Review airing this Wednesday at 7pm eastern. Join your favorite podcast cew as they unpack the following (mid) stories: filmmaker and buddiing sci-fi comic creator, Royce Adkins stops by to discuss his latest digital graphic novel series, BioPunks; Marvel Legend and Spider-man/Dr. Strange co-creator, Steve Ditko passes; we give our impressions of the latest Marvel sequel release, Ant-man and The Wasp; Dburt manage to check out Boots Riley's Sorry to Bother You and he gives his thoughts; legendary actor, Billy Dee Williams may be returning to the Star Wars franchise after all; Djimon Hounsou (Blood Diamonds) has been tapped to portray The Wizard in the forthcoming DCEU (?) Shazam film; unfortunately, more race stories (Kappas are declined service; woman wearing a Puerto Rico shirt is harrassed; Congresswoman, Maxin Waters threatened; bop pulls gun on Texas children for yelling/trespassing, etc) And lastly, music amd media mogul, Sean P-Diddy Combs in a recent Variety piece, has some thoughts about the difficulties of obtaining funding for Black businesses (mayeb we should invest in ourselves? just saying). Call LIVE at 646-915-9620.